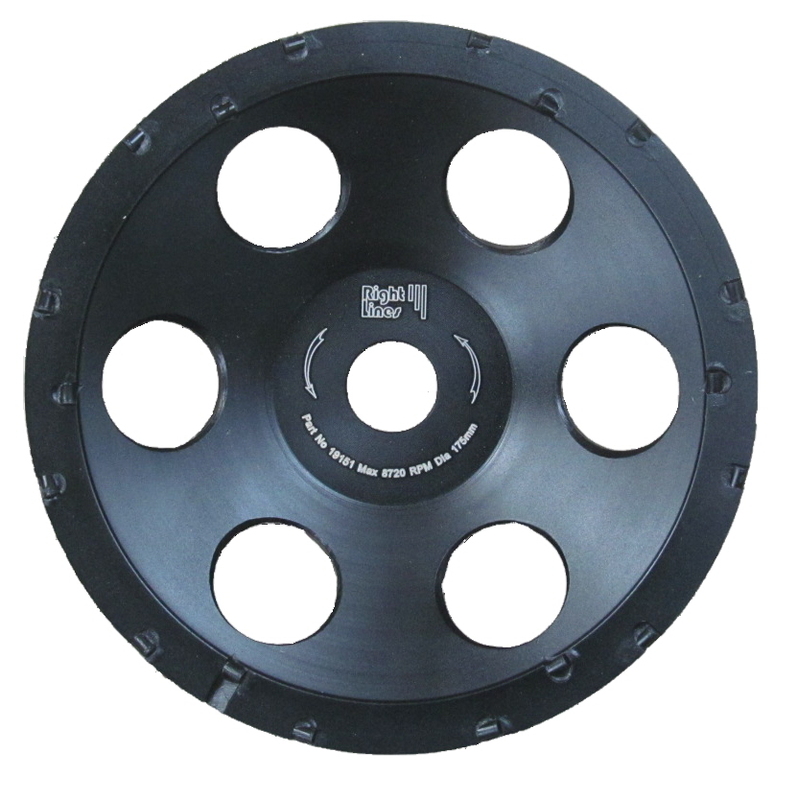 Applications: These new discs provide the ideal answer for light grinding, (for heavy grinding, we would recommend using a diamond grinder), smoothing and polishing concrete floors using a range of machines from standard angle grinders to floor grinders and polishers. They will also work on other concrete products such as paving slabs as well as other stone surfaces. Grades 30 (very coarse) and 50 will remove surface bumps. Grades 120 and 220 will improve the surface, whilst grade 400 will polish it to a dull shine. From this base, the floor could either be seal coated, painted or polished further with diamond discs as required. Halo discs can be used on single speed angle grinders although finer finishes are more easily achieved with a slower speed when polishing. Grade range from 30 (V Coarse), 50, 120, 220 to 400 (fine). 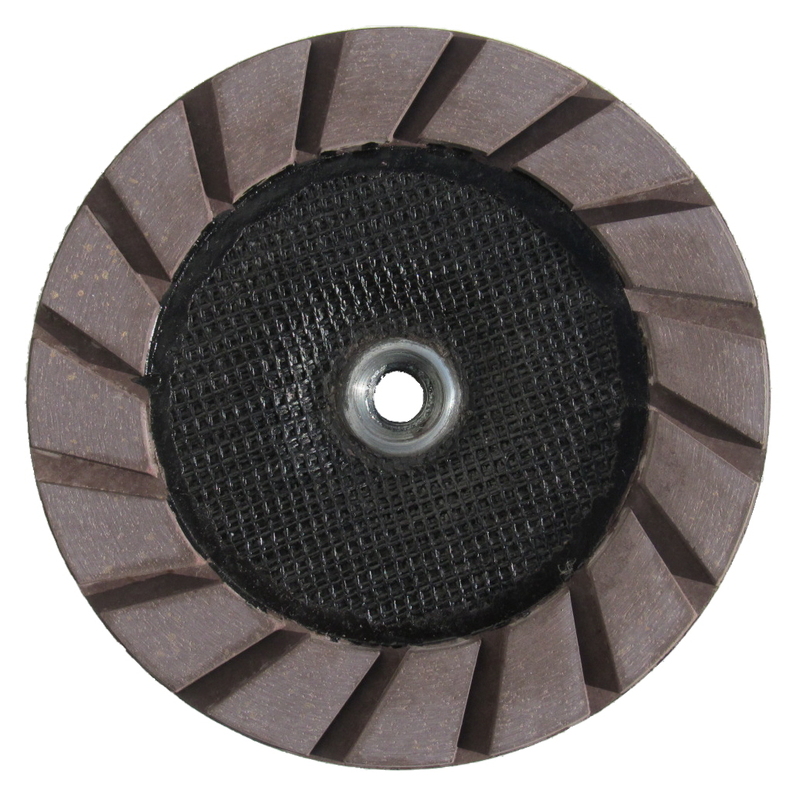 115mm for 115mm and 125mm grinders. 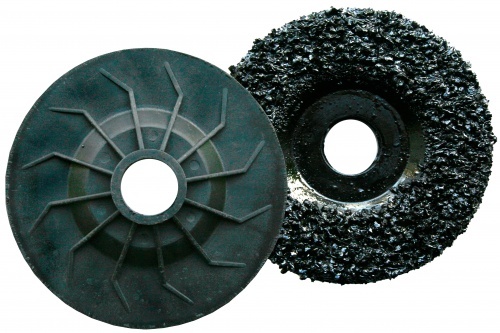 175mm for 180mm and 230mm grinders. Mounted on a backing - no backing pad required. For 1 of each grade, we offer a 5 Grade Set at a discounted price. 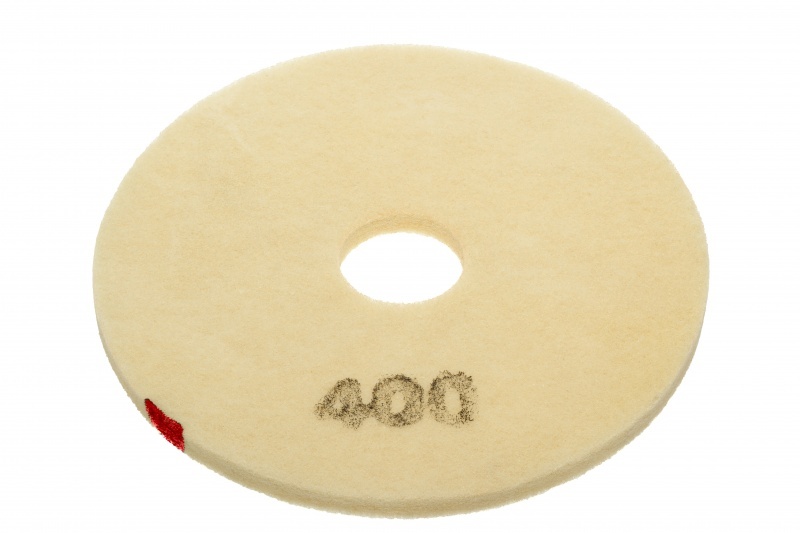 Also Available: To further polish or re-polish concrete, marble and other stone floors, we offer 17" diamond pads for commonly available floor machines. 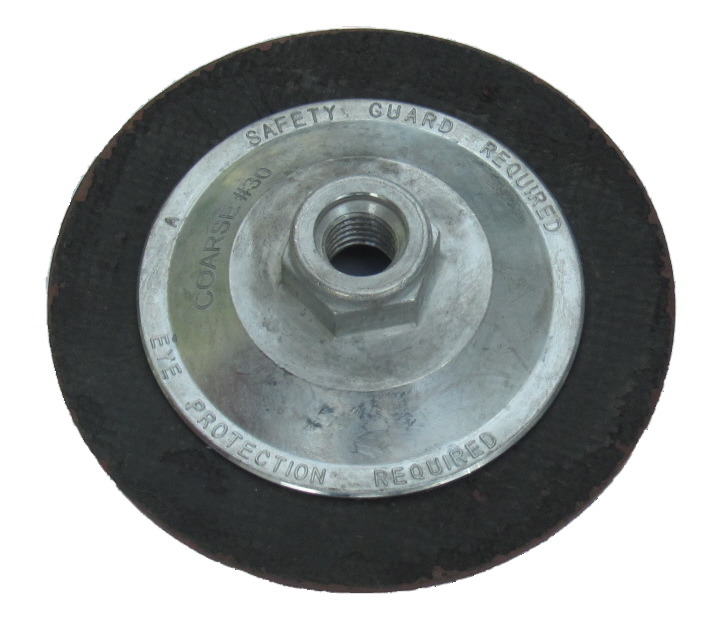 For more fast floor grinding, we have a range of diamond grinders and floor plates. 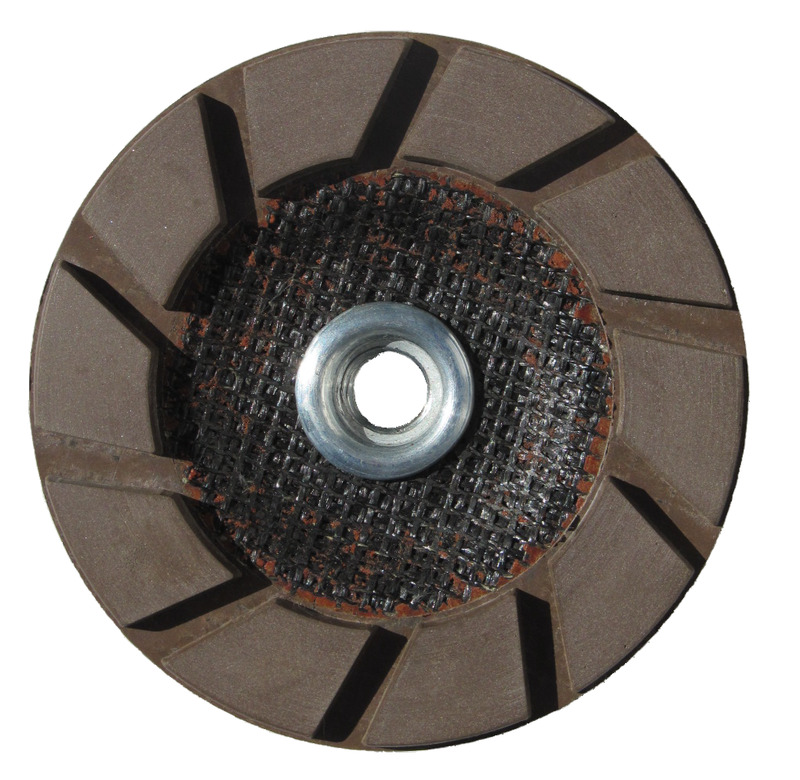 L Segment Diamond Grinders are ideal for smoothing off concrete. 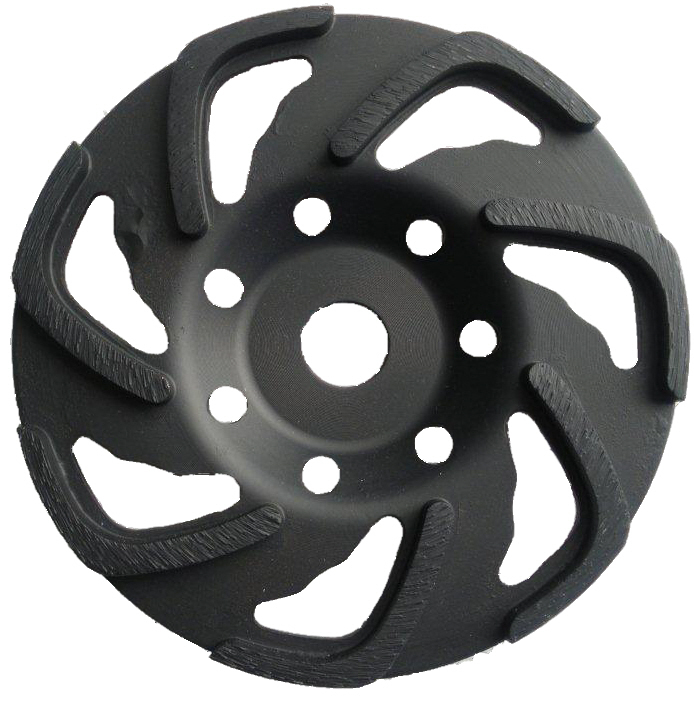 Sizes start at 125mm and include 150mm size for the Hilti DG150 floor grinder.